Veterinary emergencies happen. Every pet is prone to the occasional injury, accident, or illness, so it is no surprise that the cost of a veterinary emergency can add up for pet owners. 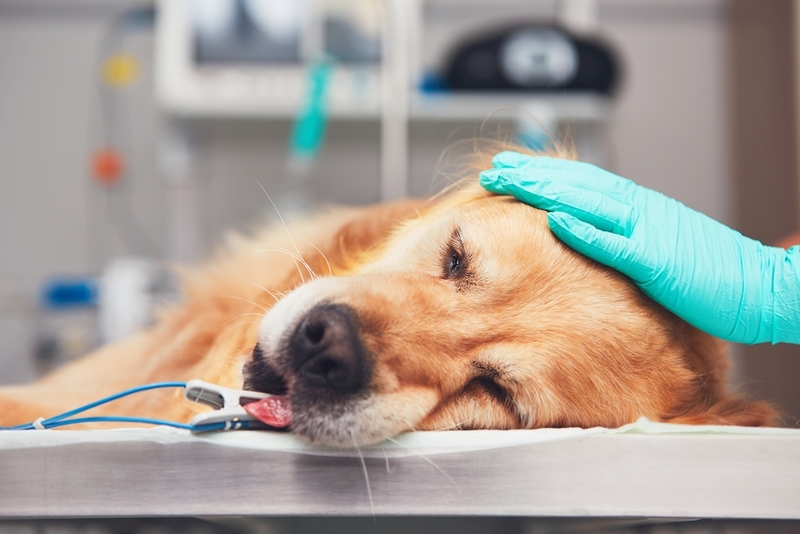 Let’s take a peek into the world of veterinary emergencies, how common they are, and what you can do to avoid both the harm to your pet and the financial cost to your family. It’s a true statement that accidents do happen. But it may be shocking to know that more than 92% of cats and dogs will experience some form of an emergency in their lifetime. What are some of the more commonly reported veterinary emergencies? Toxicity – Emergencies due to a pet ingesting a toxic substance account for hundreds of thousands of ER visits each year. A serious problem, antifreeze toxicity, is linked to more than 10,000 deaths among cats and dogs annually. According to the ASPCA Animal Poison Control Center, an estimated 46,000 calls were received in 2016 related to human medications, another 29,000 for the ingestion of insecticides, and 17,500 for human foods that are toxic to pets. 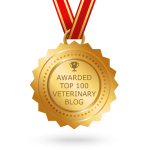 Vomiting and Diarrhea – This is a cause of many veterinary visits. The reasons behind these symptoms, indicative of a potential emergency, vary widely. Pets can have digestive upset from something as simple as a change in diet, while some more serious causes can be related to a contagious illness, ingestion of toxic substance, injury, bloat (GDV), or disease. The cost and prognosis to treat are also varied, from an estimated $200 per visit to well over $8,000. Trauma – Trauma accounts for thousands of untold emergencies and death among pets, particularly those that are outdoors. Accidents involving vehicles are an unfortunate risk that many outdoor or off-leash pets face. Emergencies involving trauma can include cat or dog bite wounds, high rise fall, heat stroke or hypothermia, and car accidents. Other common emergencies we see include problems while giving birth and acute illness and disease, such as pancreatitis or parvovirus. Although the vast majority of pet owners (approximately 83%) don’t carry insurance for their pets, most are not prepared to pay out of pocket for the cost of an emergency. Finances frequently limit a pet owner’s care options when an emergency happens. According to Pet Plan, the average cost of a basic pet emergency is somewhere between $800-1500. Less than 40% of Americans have enough savings to cover the cost of a pet emergency. Costs of a serious emergency at an advanced facility can quickly escalate beyond that. Veterinary medicine and options have advanced to more closely mirror human medicine, but so have the costs. How do emergency costs add up? Since our patients can’t speak, most vet emergencies cannot be understood without advanced diagnostic testing. A CT-scan, ultrasound, x-rays, blood work, IV fluids, or exploratory surgery may be needed to get to the right diagnosis. This doesn’t include the actual cost of treatment and follow up. Pets may also need to spend several days in ICU for round-the-clock care or need to return for follow-up care. So, Where Does That Leave Pet Owners? It is also a good idea to start your own savings account for your pet, secure WellsFargo or CareCredit veterinary care financing, reserve sufficient credit card financing, and/or invest in pet insurance (with due diligence into the right plan for your family). At OVRS, we see approximately 15,000 patients through our emergency and critical care services each year. We are here to help you keep your pet safe and healthy for years to come so that you don’t need us, but we’re here if you do. For more information on pet emergencies and prevention, please contact our team.